Hindu is available on Monday, every week. 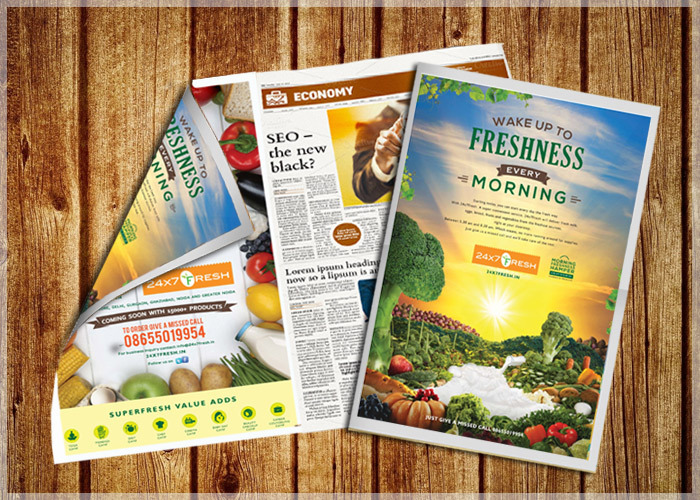 Hindu Trichy edition is one of the most sought after print mediums for placing education advertisements. With the rapid growth in the student community, there is a rising demand for information related to study programs, colleges (India and abroad), business education, soft-skill courses and so on. Educational display ads in Hindu keep the prospective students of Trichy updated in the same regard. 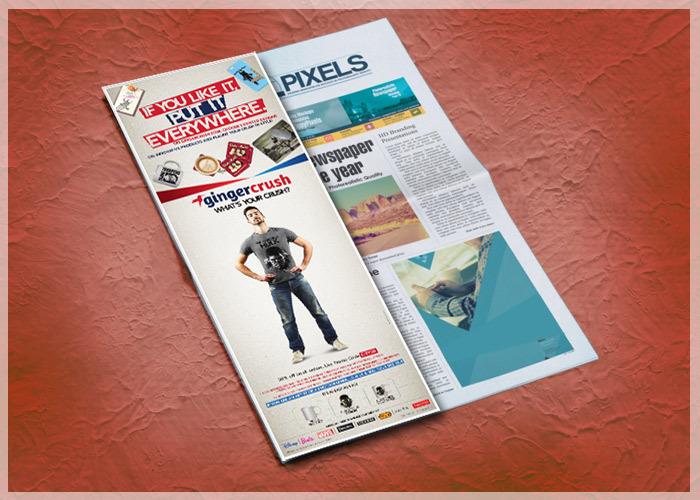 As a result, the advertisers are constantly receiving enquiries. Wide coverage makes it convenient for advertisers to target a large student community. Hindu has huge circulation and readership. 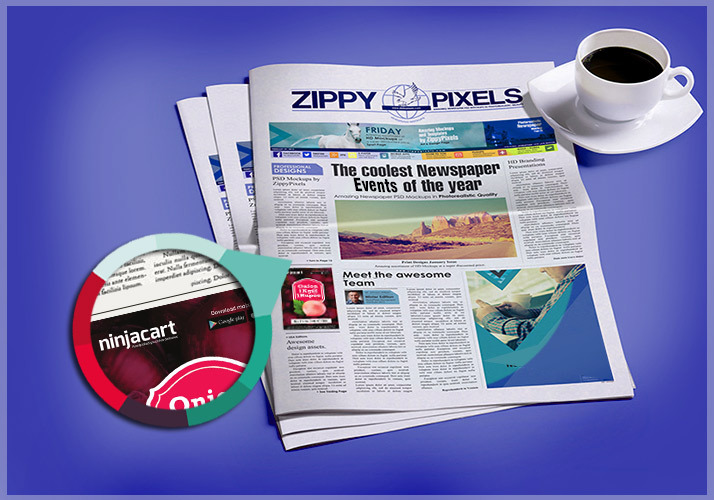 It is one of the most trusted choices of readers because of its quality content. 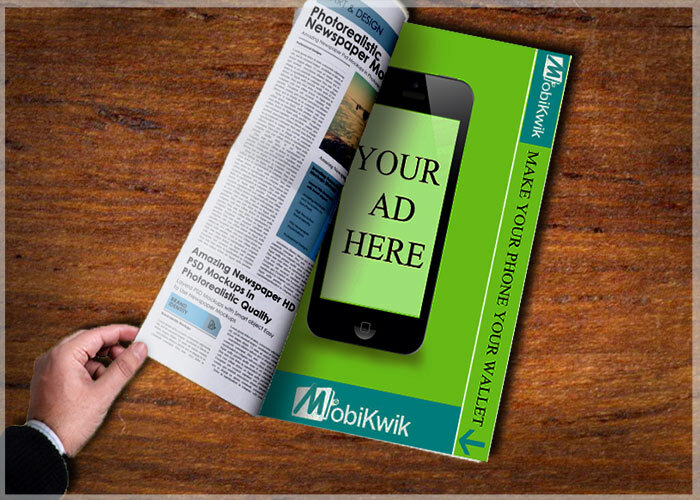 Over the years, it has proved to be a major source for placing display ads under various innovative formats. Hindu advertising rates are quite cost-effective. 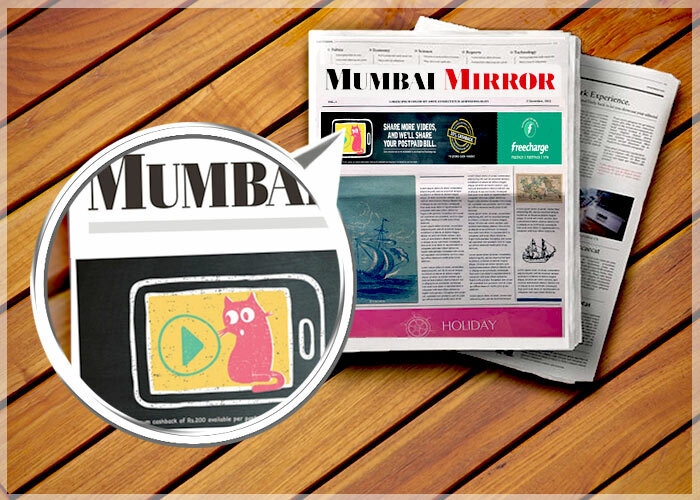 You can avail additional discounts and lucrative packages on booking education ads in Hindu through releaseMyAd, which is the largest online ad booking agent. For details, write to us at book@releasemyad.com or call on 09830629298.